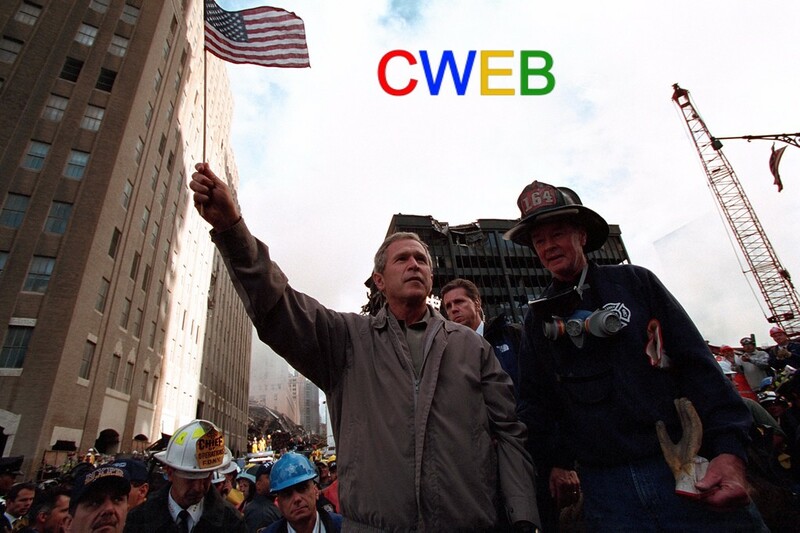 We will never forget the innocent victims in the 9-11 terror attacks, and we will always honor the heroes of that day. America lost a lot 16 years ago – but we also gained some things as well. Today we come together in unity, as a stronger nation ready to stand up for what is right. Today is a day we must Never Forget. Today we remember all of the lives lost and the first responders, police officers and people made the ultimate sacrifice running into the chaos to save others. My heart still aches and I am thinking of all who lost loved ones 16 years ago today.